Very nice guys I met for LED screen. I would thank you for caring about my order, and a very responsible about quality. The LED screen looks awesome!!!! Installed two months ago and it is working very good. Thank you for helping me with my urgent needs for the LED signs! Very quick shipping. Client is happy with the screen. Let's see the possibility of next orders. Very professional to give a lot of details on how to operate the LED screen. The panels are easy and fast assembly. We decided to order from you because of your clear speech, patience and good support. I believe it is not the last order. 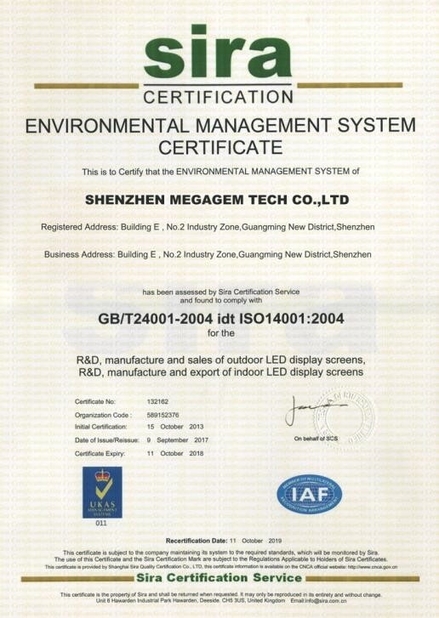 ShenZhen Megagem Tech Co.,Ltd is professional in making LED screens series. 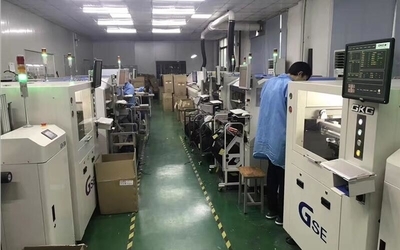 Below are the production lines and factory views. 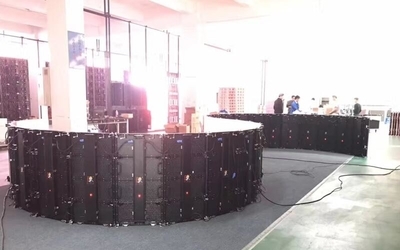 LED display range from outdoor advertising LED Screen, outdoor rental LED Display, Outdoor LED Billboard ,Outdoor advertising and indoor advertising LED display, outdoor curtain LED screen, Indoor Rental LED displays, Stage LED screen , Glass Wall LED display , Creative LED Screen etc. Our products are widely used in the Outdoor Rental Event, Indoor Stage backdrop, Exhibition booth,conference rooms,Mintoring Room, Hotel, Shopping mall outdoor advertising ETC. 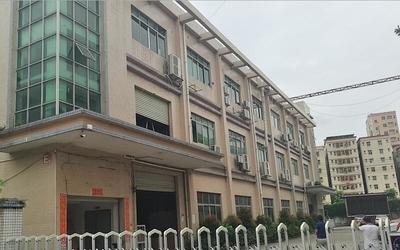 The factory occupy 4,500㎡ , 4 lines outdoor full automatic production lines and 4 lines SMT production lines, with production capacity at 4000-6000㎡ per month. 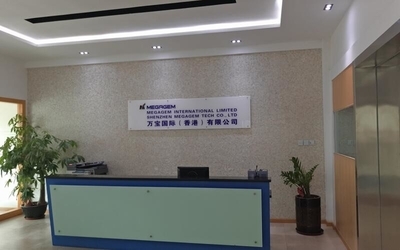 There is 150 skilled workers in charge of LED screen production, strictly in compliance with ISO 9001:2008 quality management system, and conform to certificates like CE, RoHs,CCC, FCC, TUV EMC and UL etc. Modular strucure of the screen enables us to Tailor any size for our customers. Installation can be fixed or rental. 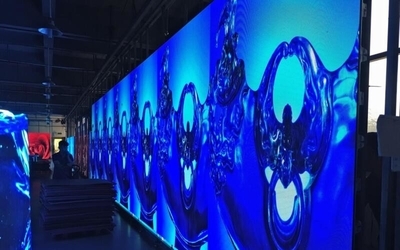 Special shape, Curved Flexible,Double sided or three sided LED Displays are also easy for us. Our engineer team is made of 8 Members which all have more than 6years experiences in LED display business. They are all Good at the innovation, update . esecially is in Stable and energy-saving, we have own unique esperience. and R&D manager is very strict at product design and update. 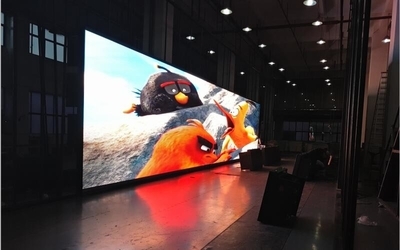 China Good Quality Outdoor Rental LED Display Supplier. 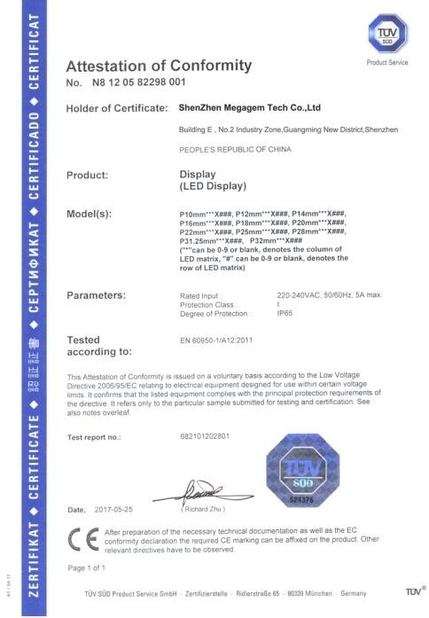 Copyright © 2018 - 2019 led-rentaldisplay.com. All Rights Reserved.